It’s a beautiful day out and you just got done washing and waxing your car. The car looks great, you feel great, so it’s time to go for a drive. You put the key in the ignition, give the key a turn to start your car, and all you hear is “click, click, click, click”. We all know this sound is. Time for a new battery. So which car battery should you buy? I personally only use “Optima” car batteries. They come in two (2) different applications for automobiles, Yellow Top and Red Top. What’s the difference you ask? I’ll tell you. 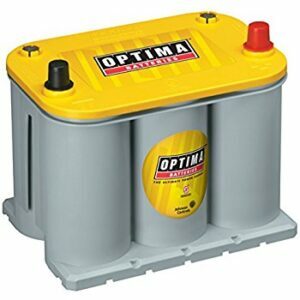 “Sealed Absorbed Glass Mat (AGM) batteries like OPTIMA® Batteries do not spill, sulfate or degrade like flooded batteries do. AGM design holds the electrolyte in suspension while keeping it in constant contact with the active lead material on the plates. This results in higher efficiency when both discharging and recharging. 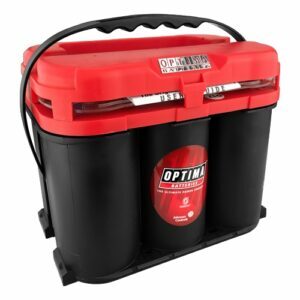 “If you’re looking for a reliable battery for starting your vehicle and to support a load of electronic accessories, including winches, audio systems, an OPTIMA YELLOWTOP deep-cycle battery is the right choice. The YELLOWTOP battery is also ideal in vehicles that don’t have an alternator or have electrical demands that temporarily exceed the alternator’s output. It helps meet those high electrical demands until you’re able to recharge. Me Personally, I use the Optima Red Top. I do not run alot of electrical accessories in my car. I have a high compression engine and I still run an alternator. I need as many cold cranking amps as I can get to turn over and start a high compression engine as fast as possible. The Red Top meets and exceeds these requirements. For those of you running high end car audio and lots of LED lighting in your cars, you may want to go for the Yellow Top. 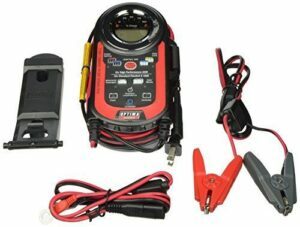 But keep in mind, you may need to recharge and maintain the battery if you are running accessories without the car running for an extended period of time. The Yellow Top does have a deeper cycle then the Red Top, but will drain if not properly maintained. 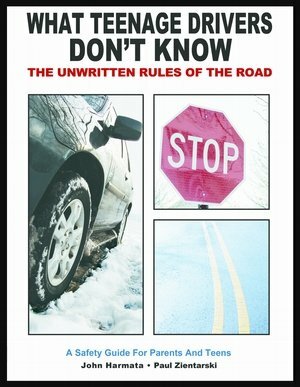 Hope this article was useful, and helps to keep those cars starting. Thank you for reading and as always, thank you for visiting.